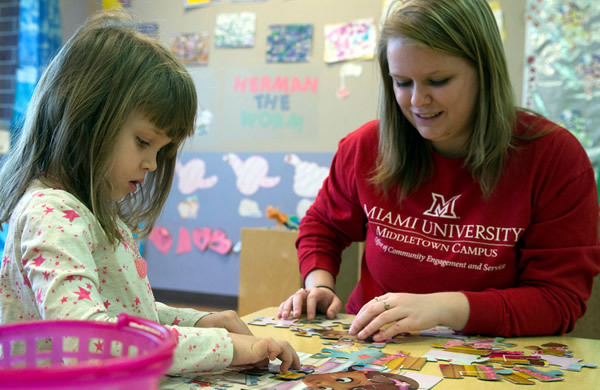 If you are passionate about working with children or if you already work in the child-care profession and want to advance your career, the Associate in Applied Science, Prekindergarten Education program at Miami University Regionals is your next step. 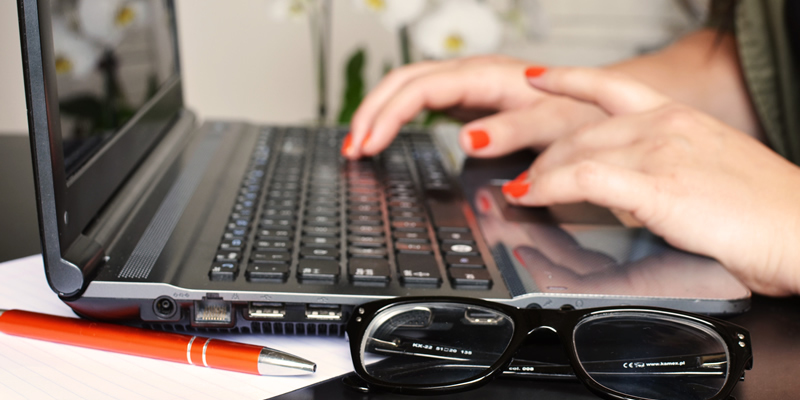 Our online program allows you to pursue a Miami degree on your own time. With comprehensive courses, dedicated faculty and placement in professional childcare facilities, our curriculum will provide you with the quality education you need to achieve your career goals. We prepare you to care for and educate children up to five years of age who are not yet in kindergarten. Many of our graduates are employed in public and private care centers, preschools, and Head Start facilities, both as teachers and administrators. Successful completion of the Pre-K Program meets the Ohio Department of Education requirements for the Initial Five-Year Professional Licensure in Prekindergarten Education. 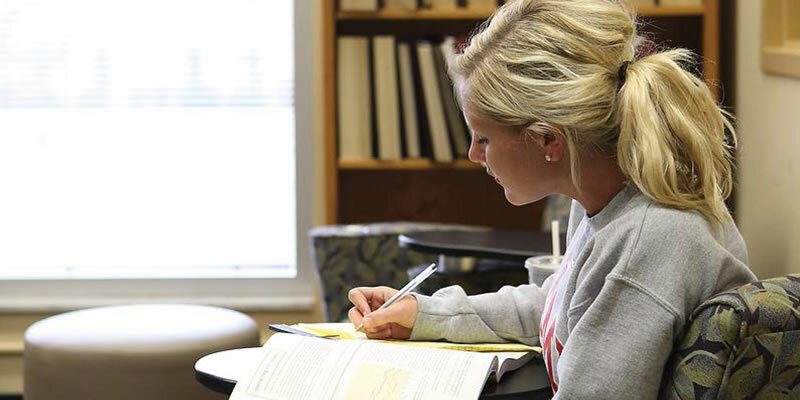 In addition to preparing you for a successful career in childcare education and administration right now, the associate in Applied Science degree can also be applied to a Bachelor of Integrative Studies (BIS) and a majority of the required hours may be applied to a Bachelor of Science in Education with a focus on early childhood education once admission requirements are met and placement in a cohort is made. For more information, contact the Prekindergarten Program Coordinator at 513-727-3289 or the Office of Admission at 513-785-3111. View the Associate in Applied Science in Prekindergarten Education Curriculum on Miami University's General Bulletin website. 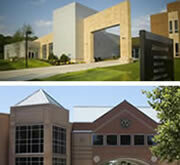 Learn more about the entirely online﻿ PreK program at the E-Campus website. What Can I Do with a Major in Prekindergarten Education? T.E.A.C.H. Early Childhood® OHIO is a compensation and retention program for child care professionals. Active in 23 states, T.E.A.C.H is designed to address education, compensation and turnover issues that affect the early childhood field. Assistance is available for the cost of tuition, books, and related education expenses. Learn more at the T.E.A.C.H. EARLY CHILDHOOD® OHIO website. The Department of Education and Society offers a variety of courses in several areas of study, including Disability Studies, Educational Leadership, Educational Psychology, Family Science & Social Work, Kinesiology & Health, Teacher Education and Pre-Kindergarten Education. Courses are scheduled in the day, evening and online to provide flexibility for students.